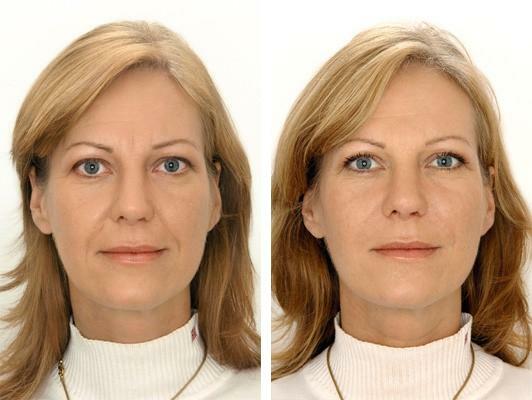 From the makers of Restylane®, Perlane® restores volume and fullness to the skin to correct moderate to severe facial wrinkles and folds, such as the lines from your nose to the corners of your mouth (nasolabial folds). Perlane® is a non-invasive treatment that you can have done within an hour (on your lunch break). It plumps the skin to smooth away wrinkles and folds. 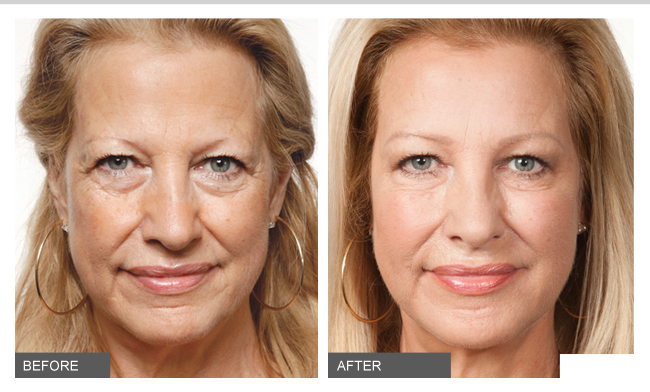 When injected into your wrinkle or fold, Perlane creates volume, resulting in a healthy and vital appearance. 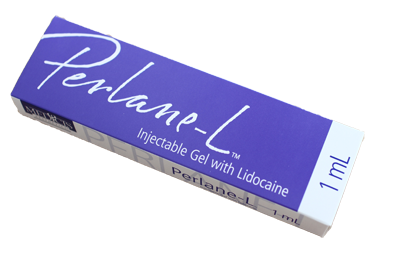 When injected into the lip, Perlane can restore a more natural and/or sensuous look. Perlane® is composed of hyaluronic acid, a natural substance that already exists in the body. The hyaluronic acid in Perlane® is a crystal clear gel that is chemically cross-linked (the long chemical strands are tied together) to delay breakdown by skin enzymes. In contrast to other biodegradable implants, Perlane is not extracted from animals. This means no risk of allergic reaction. Therefore, Perlane is perfectly safe to use instantly without pre-testing. Perlane also can be combined with other cosmetic products such as BOTOX Cosmetic. If you would like to enhance your appearance with Perlane, please contact us or call to schedule your complimentary consultation.